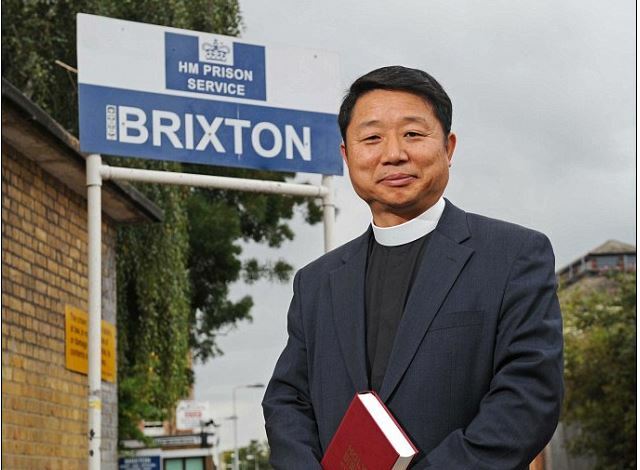 UK: Jihadis hijacked jail bible classes, Prison chaplain tells of being terrorised by Muslim extremist inmates…….. – The Tundra Tabloids……. Previous Post Previous Post Dutch government funding jihadi terror group in Syria……. Next Post Next Post Finland: 17 Iraqis detained in crossing attempt from Russia into Finland…….